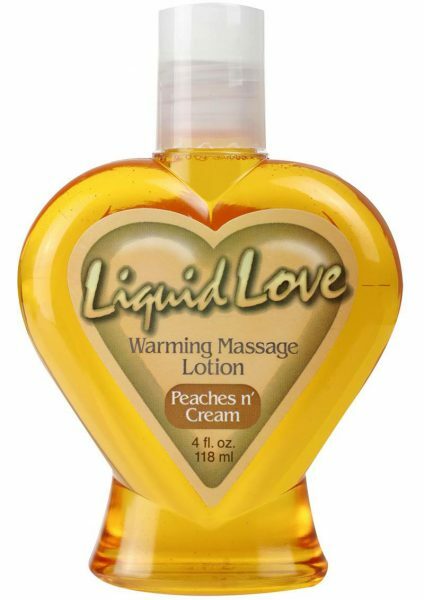 Kama Sutra Massage Candles melt from candle to massage oil in a heartbeat, gliding onto your lover’s skin for a sensual, smooth-as-silk massage. Massage Candle in Coconut Pineapple has the creamy scent of coconut with sweet notes of pineapple. 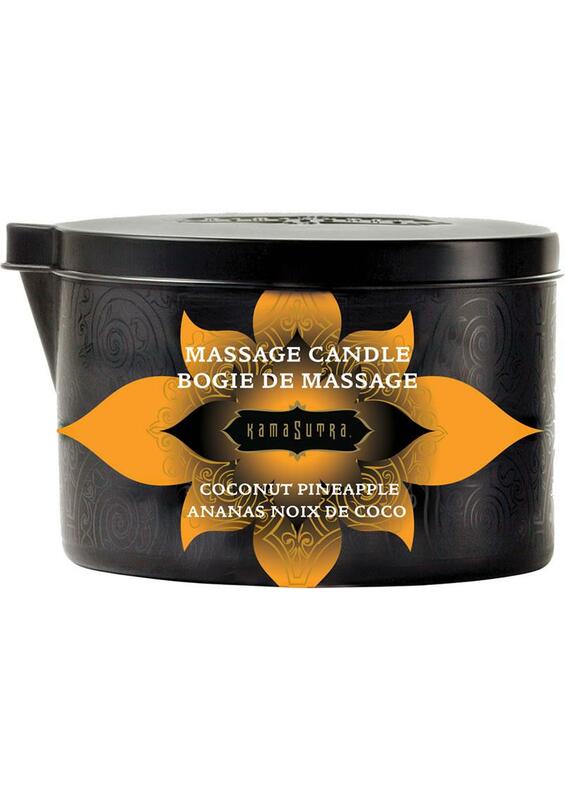 Warm, fragrant and wonderfully emollient, Kama Sutra’s Massage Candle is formulated with a proprietary blend of skin-conditioning coconut oil, shea butter and vitamin E.